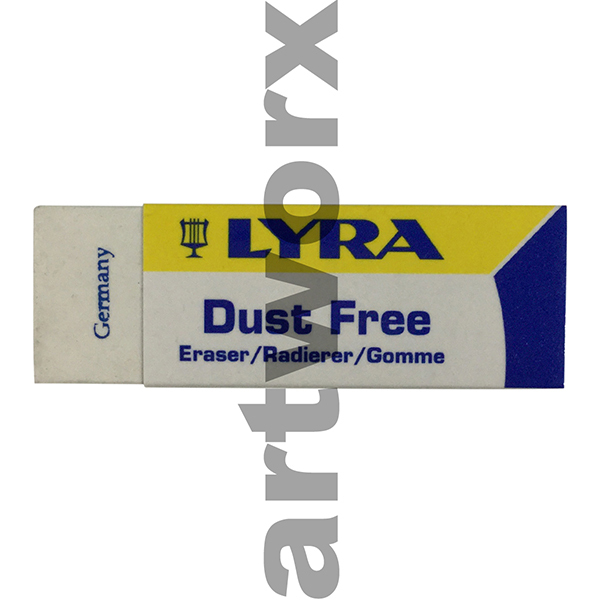 When it comes to anything creative in a drawing sense there is an eraser for it. 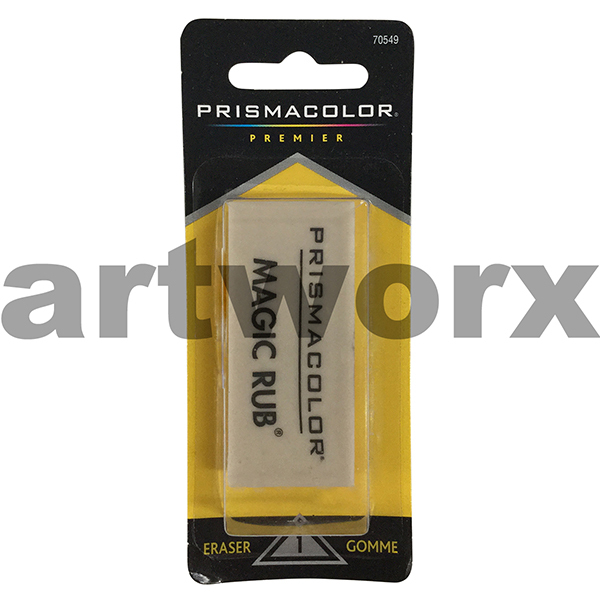 Choosing the best eraser for you really comes down to the medium you are using, what you want your eraser to do and the brands you like to use. 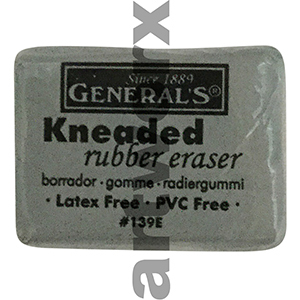 Plastic erasers are available in many different brands and are generally white, rectangular in shape and are very much a typical stationery eraser. 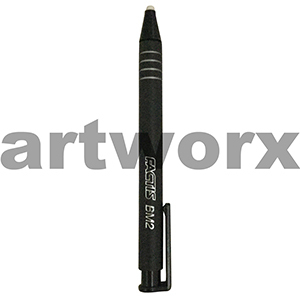 They will remove just about every mark you lay down on your drawing surface; even budging heavy, thick lines of a lead pencil, although you may be left with some kind of impression in your paper or journal. 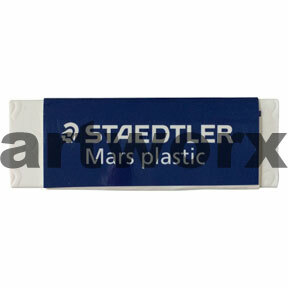 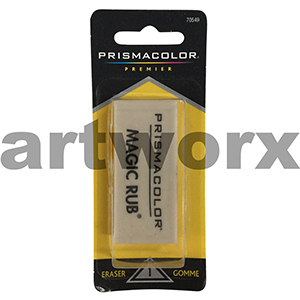 Depending on the brand that you choose white erasers vary with dust and PVC free makes. 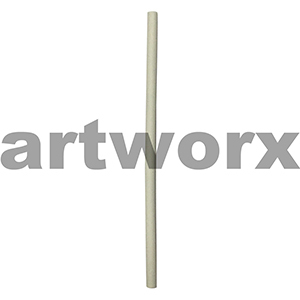 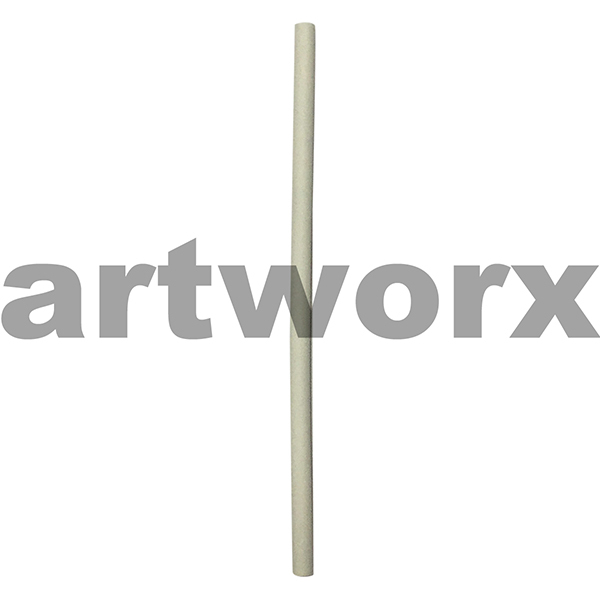 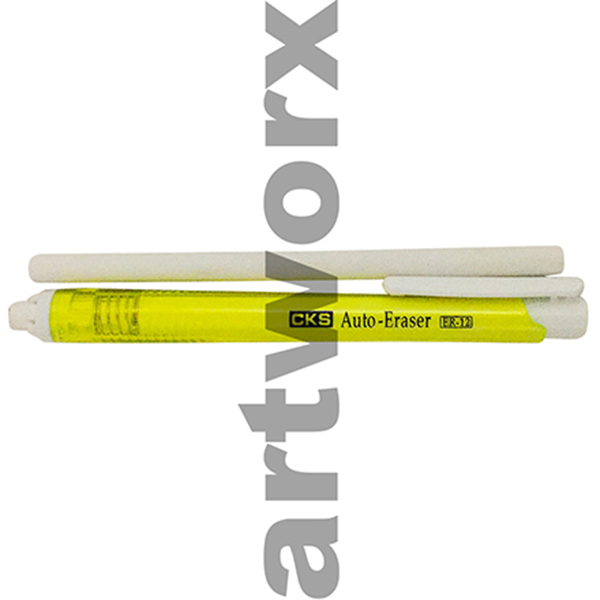 White erasers can also be found in pencil form, these are great for getting into small areas. 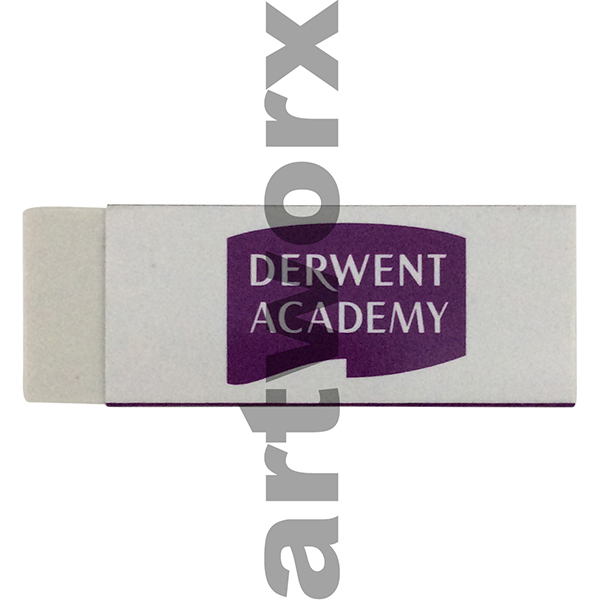 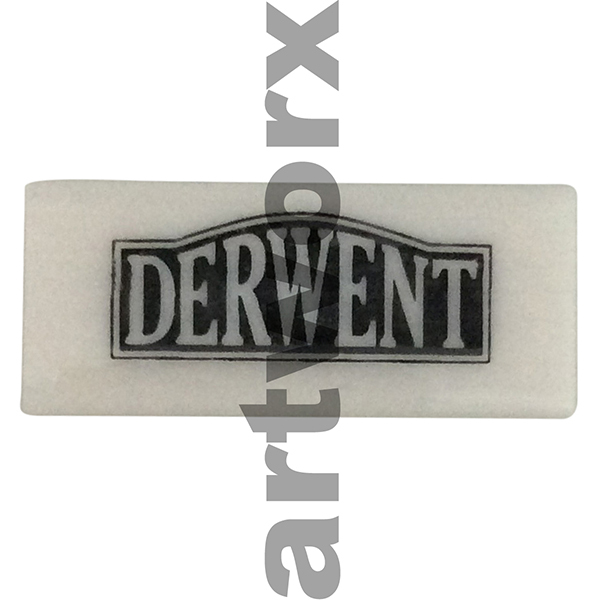 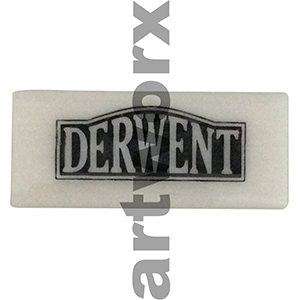 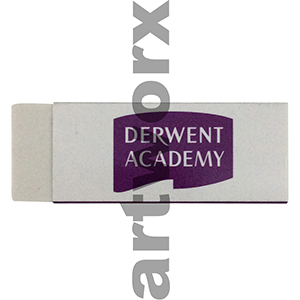 The Derwent battery operated eraser is one of the best as you can use it as an art tool too. 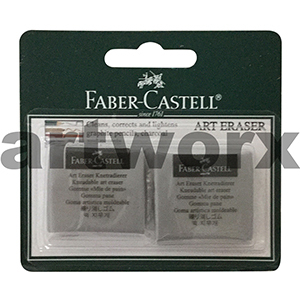 Depending on the hand pressure applied when erasing you can also use it for rendering and shading small areas. Kneadable erasers are also used more as an art tool than an eraser, they can be shaped and moulded to smudge and manipulate charcoal, graphite and lead pencil; again creating great tonal effects. 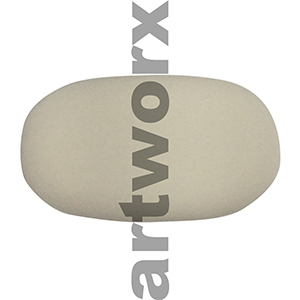 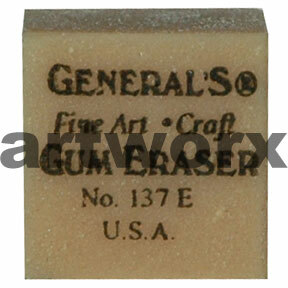 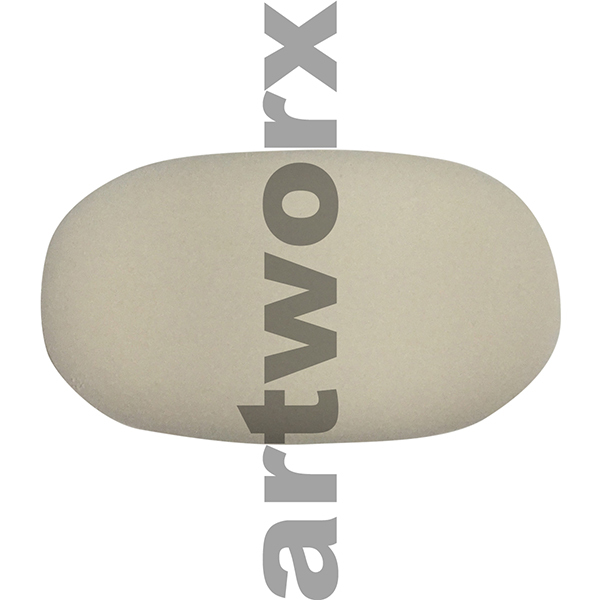 Art Gum erasers are found in just about every art supplies store, they are an all purpose eraser that work well on lighter papers such as newsprint or tracing paper. 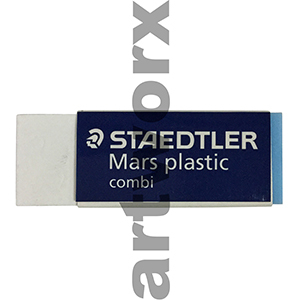 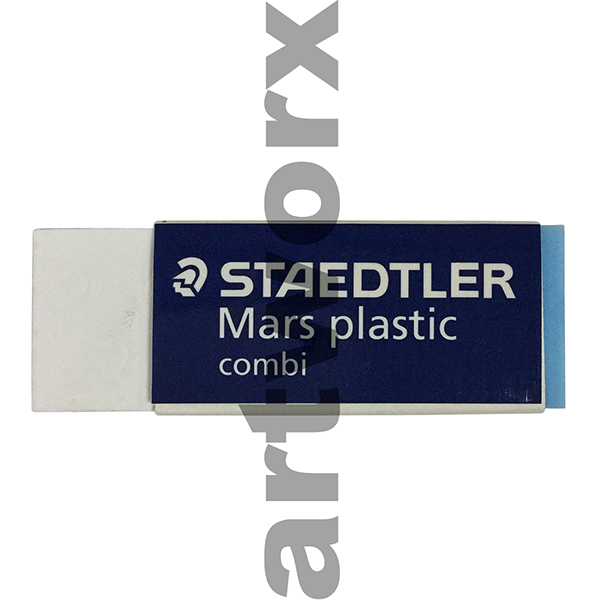 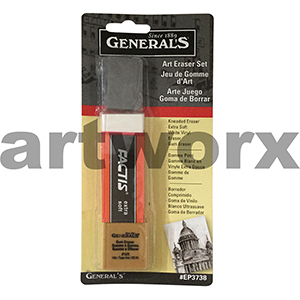 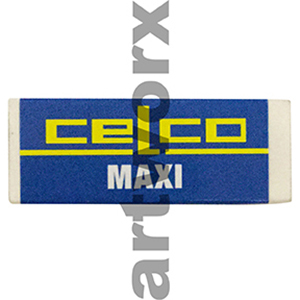 They are a unique type of eraser that has been in the industry for a long period of time; great to use with charcoal, pastel and pencil work. Depending on the type of artwork you are making will determine your choice of eraser. 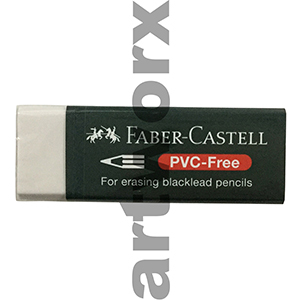 An architect student may prefer a very fine pencil eraser, one that you can sharpen. 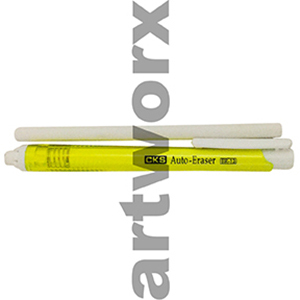 An artist working on a mixed media piece in pen and pencil may choose a combination eraser that will remove both of the mediums. 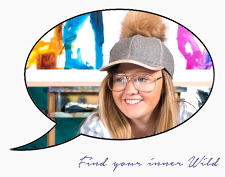 When choosing your art eraser or any other art supplies don’t forget our artist VIP membership for unbeatable prices; it will also keep you up to date on all the latest art classes and workshops with some of Australia’s finest creators.